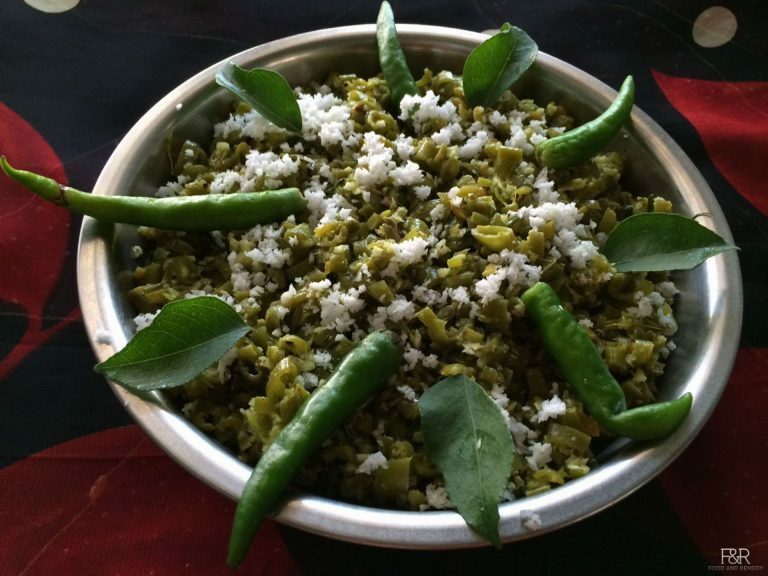 Malnad style green beans Palya ! Green Beans are the source of copper, high fiber, calcium,iron and manganese along with Vitamin C, Vitamin K! . 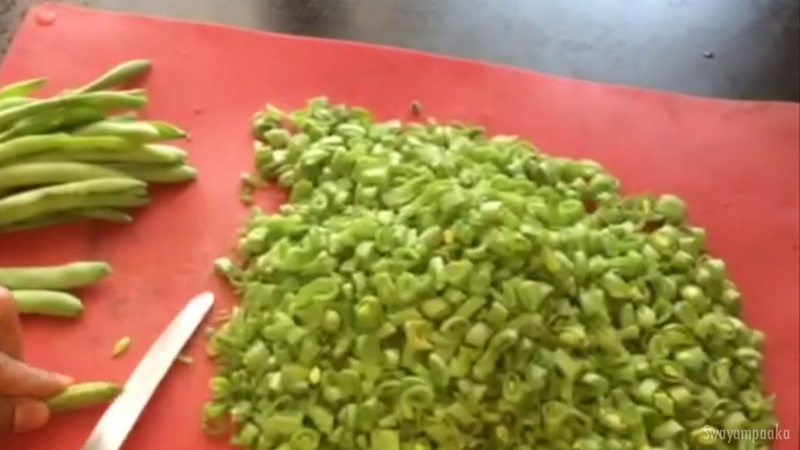 Fresh beans can be eaten raw and it is low calorie vegetable. 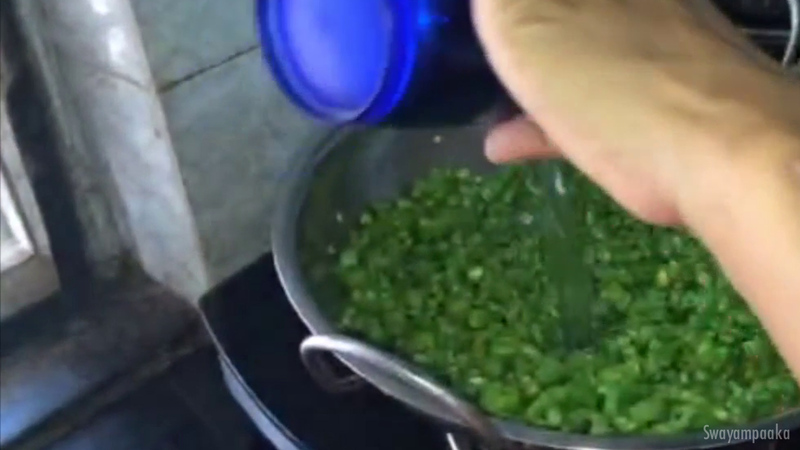 Try to buy tender beans for this recipe. 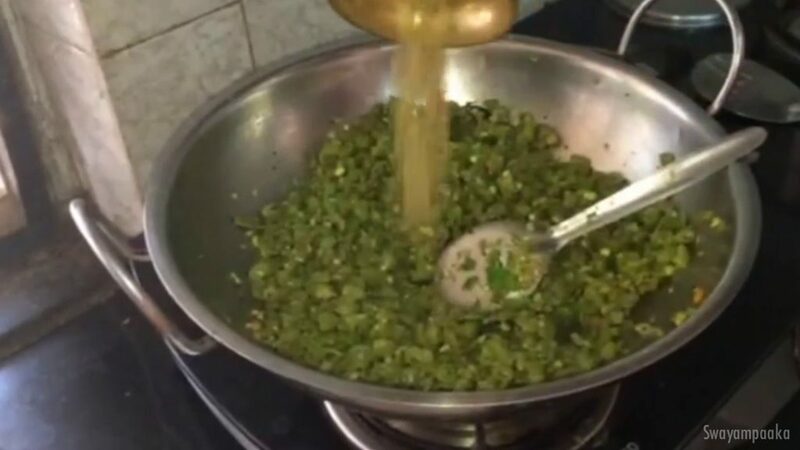 Heat the oil in a big pan, once the oil is hot enough add ¼ tsp mustard seeds, Then add chana dal and urad dal, fry it until the dal turns golden brown. 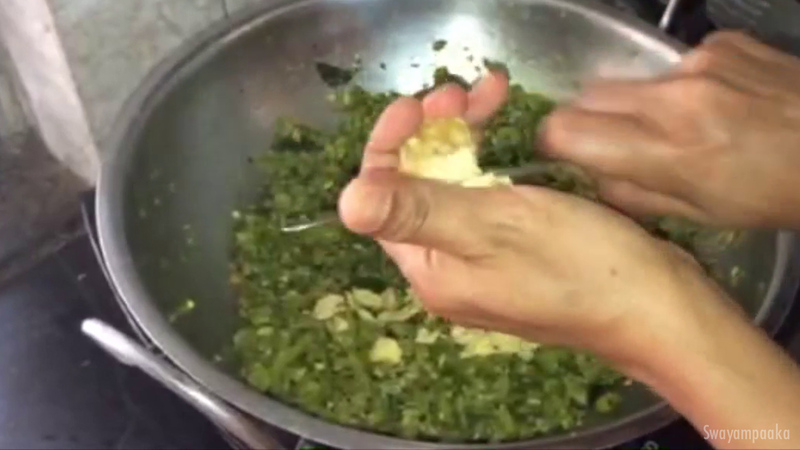 Now add the cut green beans, mix it and add turmeric powder. Mix it and fry it for a minute or 2. Then add water, add curry leaves, and cover the pan with the lid and let it cook on the medium heat. Mix in between. 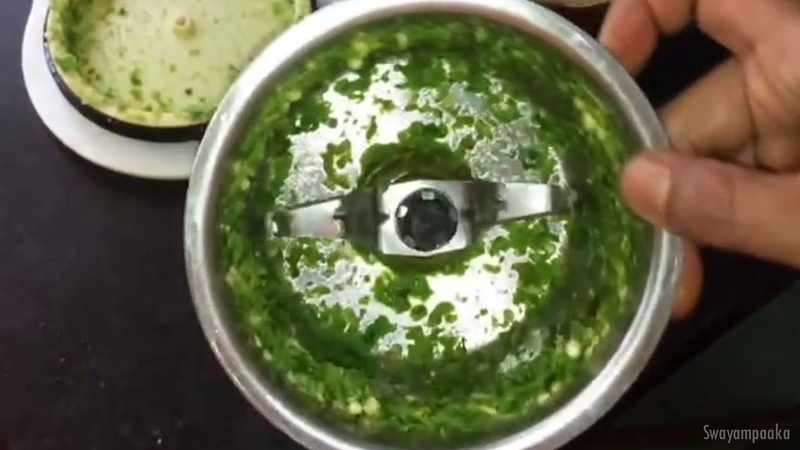 Meanwhile, grind the green chillies in a mixer jar to a coarse texture. Once the green beans are cooked(let there be little around TBSP water in that), add the green chilli paste, mustard seed powder,salt and jaggery powder. Mix it well. and jaggery powder. Mix it well. 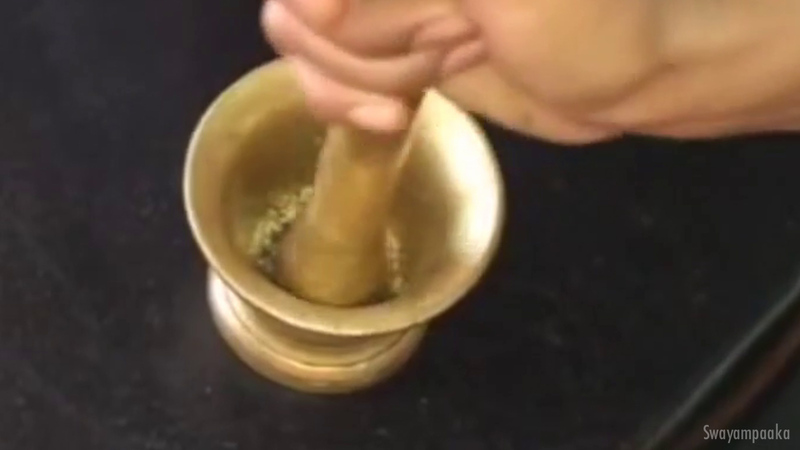 Fry this mix for 4 to 5 minutes and turn off the heat. Squeeze the lemon juice, add grated coconut and Mix it well. 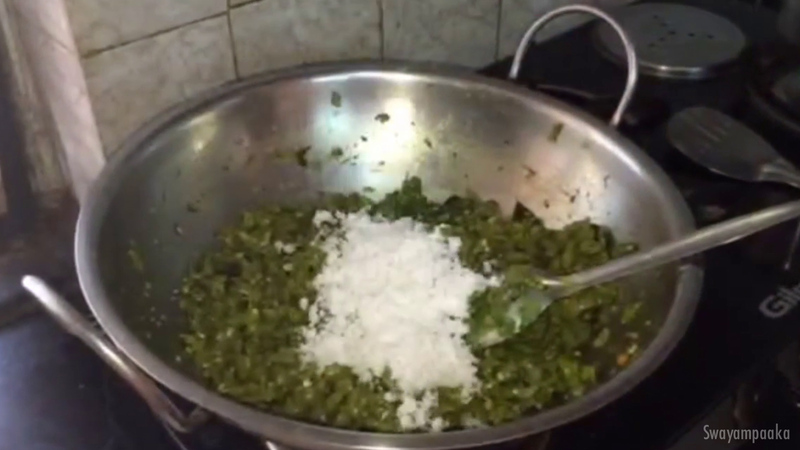 Green Beans palya is ready to eat with rice,chapathi….